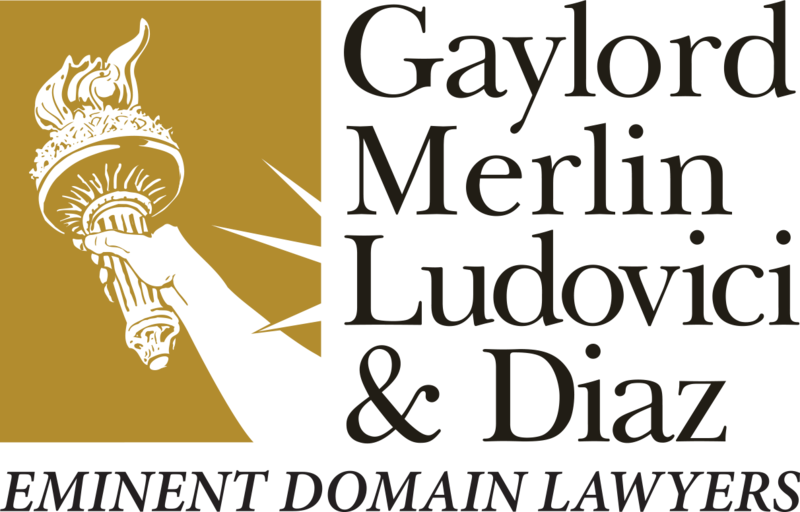 Gaylord Merlin Ludovici & Diaz is proud to be recognized as a Tier 1 “Best Law Firm” for Eminent Domain Law by U.S. News – Best Lawyers® for 2019. 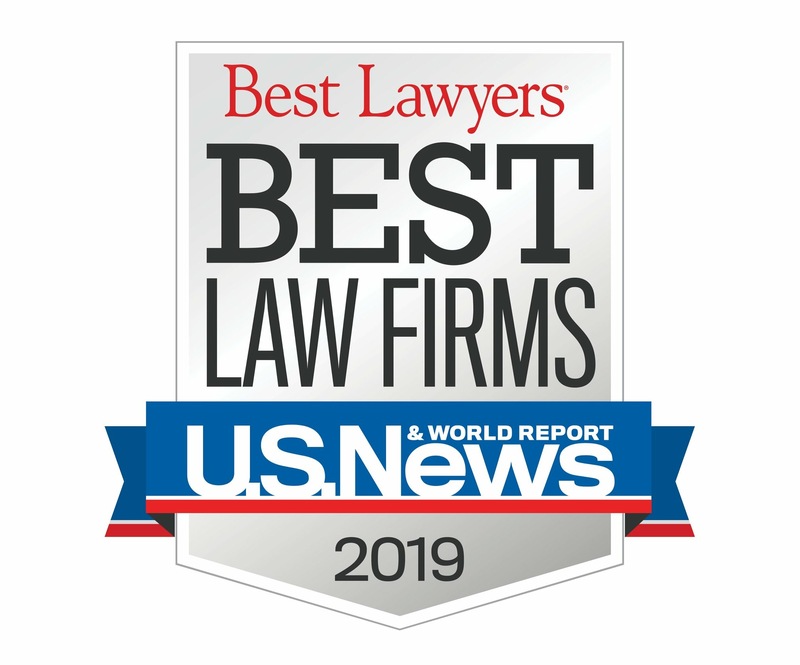 The U.S. News – Best Lawyers® “Best Law Firms” rankings are based upon a rigorous evaluation process that includes the collection of client and lawyer evaluations, peer review from leading attorneys is their respective fields, and review of additional information provided by law firms as part of the formal submission process. To be eligible for a ranking, a law firm must have at least one lawyer listed in the 22nd Edition of The Best Lawyers in America© list for that particular location and specialty.